Get to know our Class Notes® Artists, and browse our Class Notes® Videos with helpful curricula and lesson plans. The Class Notes® Artists program brings musicians to schools throughout Minnesota, complete with curricula. 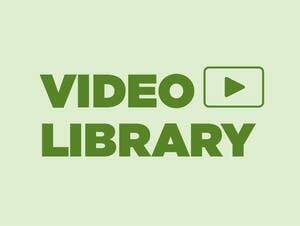 Browse our library of standards-based videos and curricula for your classroom. 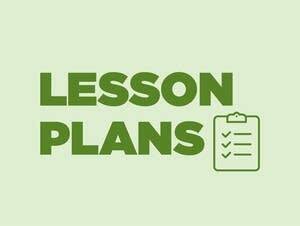 Browse by topic to find the standards-based videos, curricula and lesson plans we recommend. 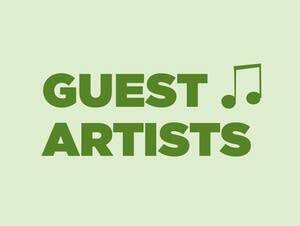 Topics include: Pitch & Tonality, Rhythm & Tempo, Musicianship, Composition & Improvisation, Music History & Cultural Connections, Instruments, Technique, Music Language & Literacy, Listening, and Interdisciplinary Connections. 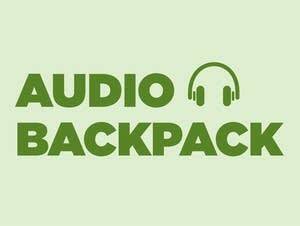 Music teachers wanted a place for curated musical selections, so we created the Audio Backpack, a tool for creating, saving and sharing playlists of musical clips for classroom use.